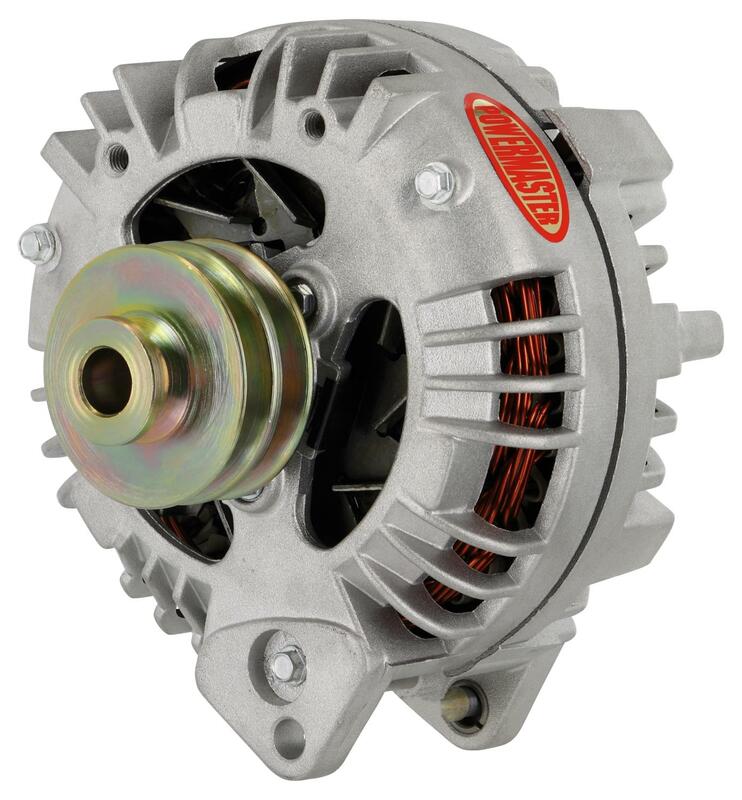 Powermaster Chrysler Alternators feature an external regulator which is not included (except one wires). Each alternator comes with Proof-of-Performance Tag. Heavy-duty rectifier and excellent idle output. Charge Wire Not Included. Made in the U.S.A. Does Powermaster 7509 fit your vehicle?